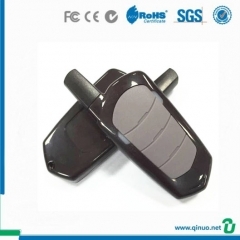 2. customzied frequency, like 315Mhz, 433Mhz etc. 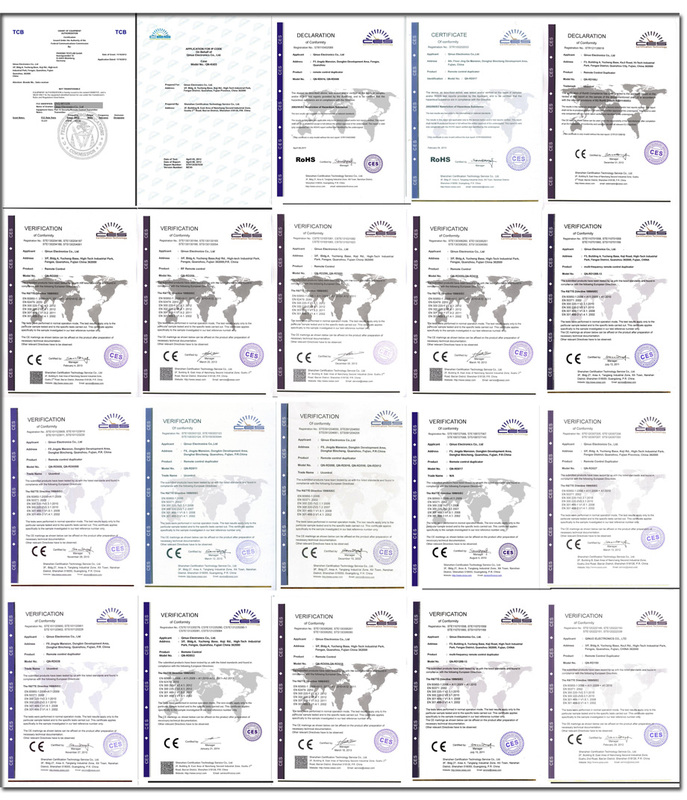 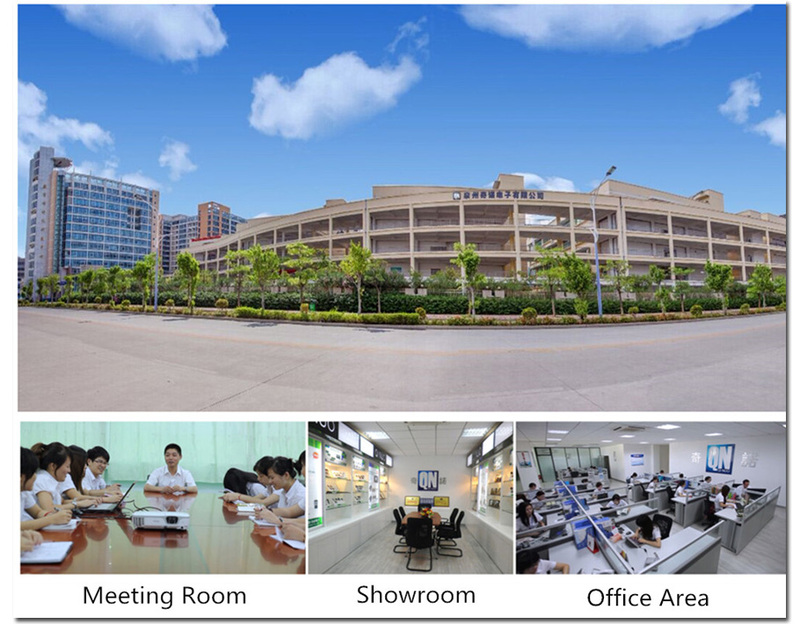 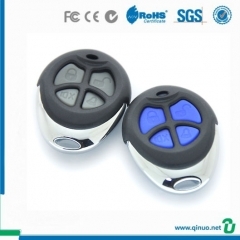 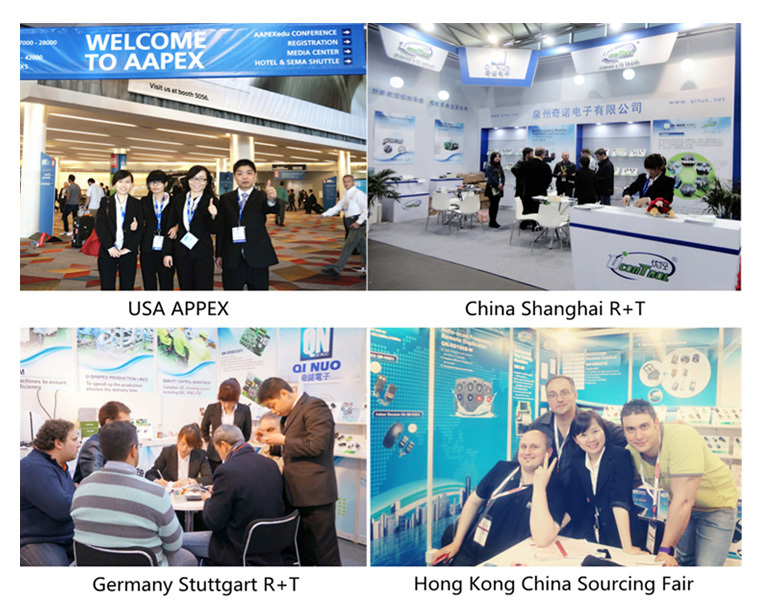 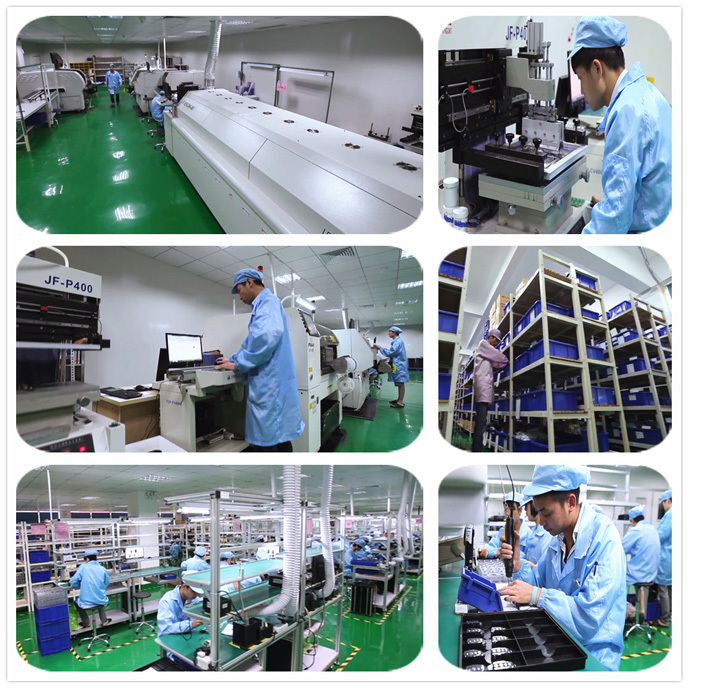 4.hot items for years,with high quality and stability. 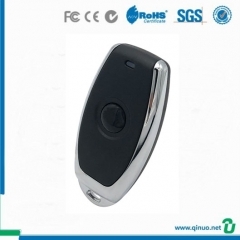 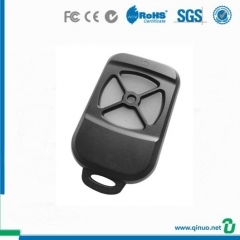 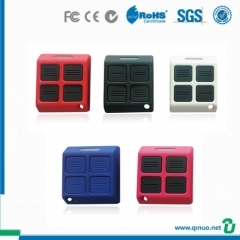 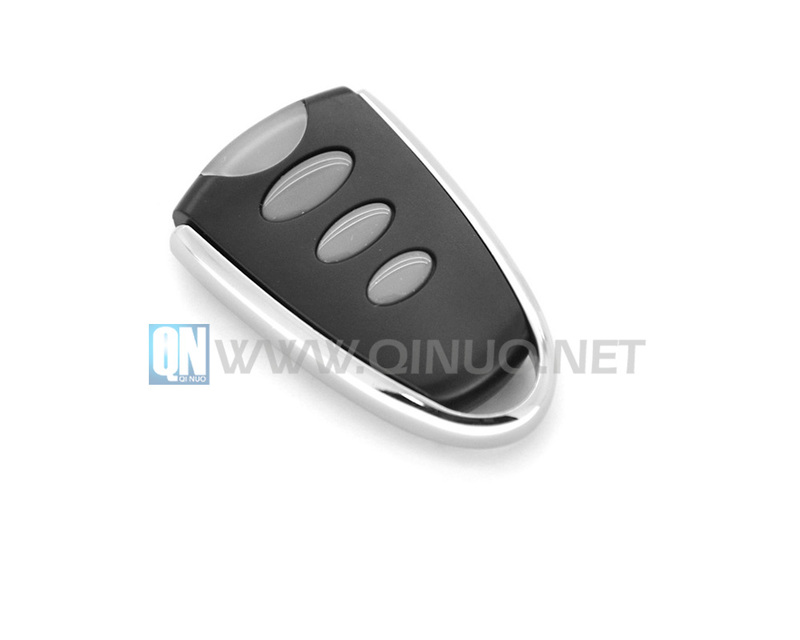 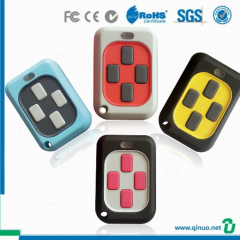 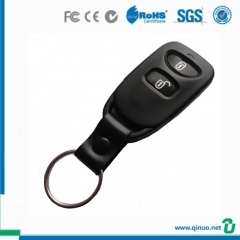 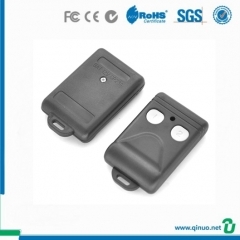 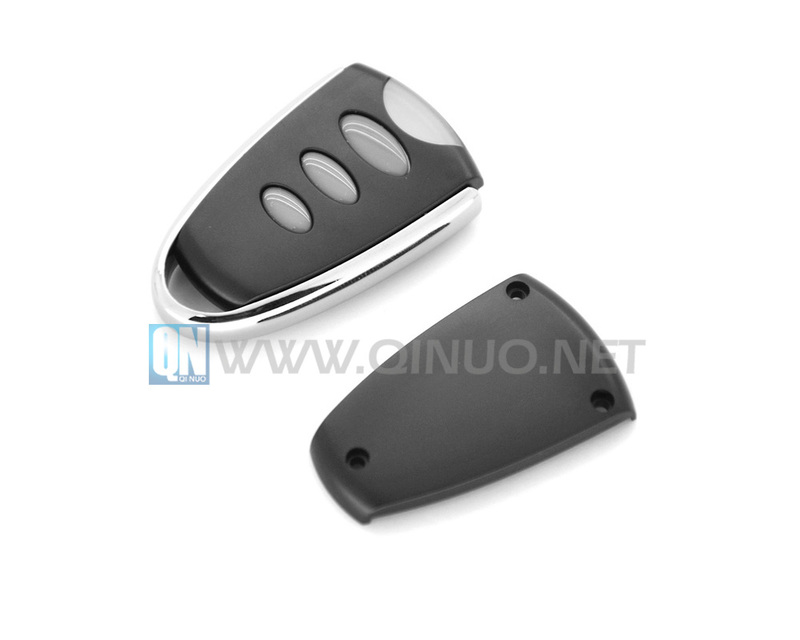 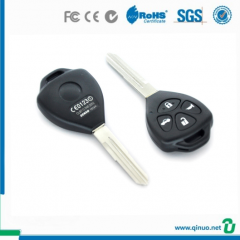 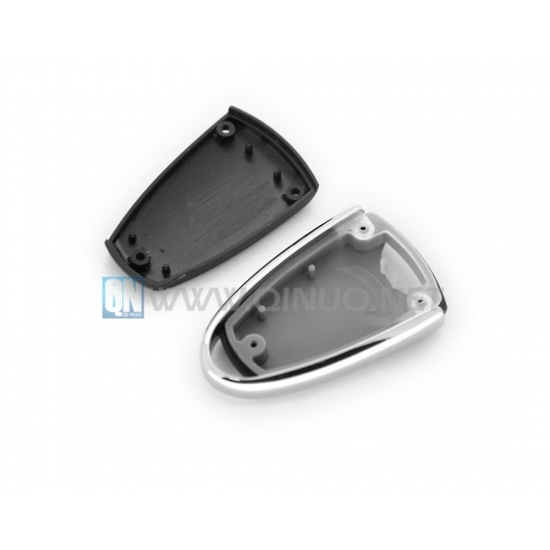 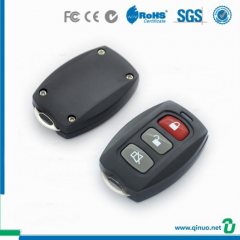 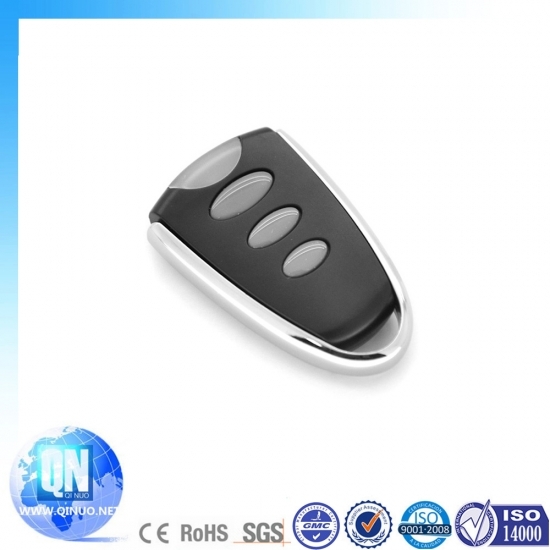 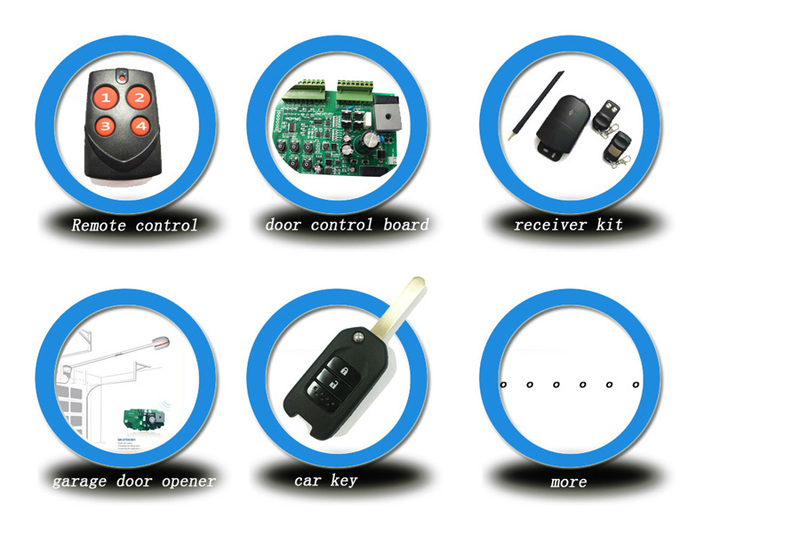 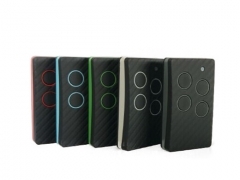 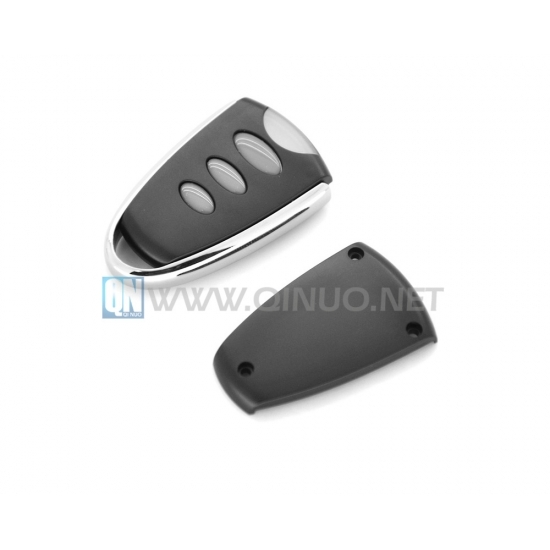 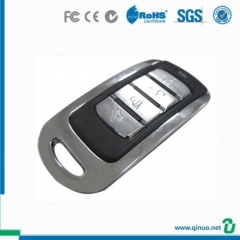 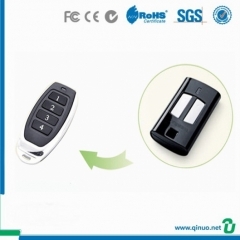 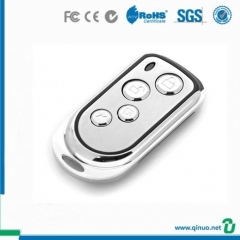 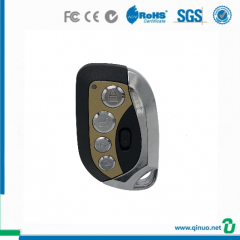 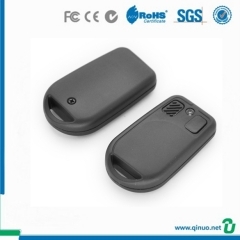 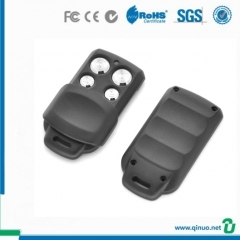 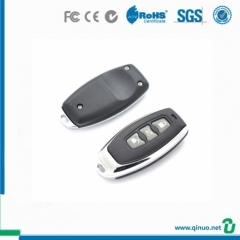 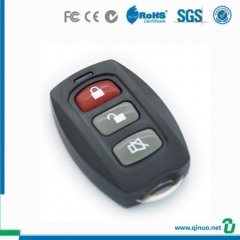 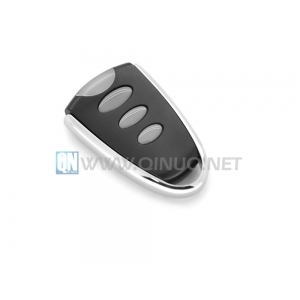 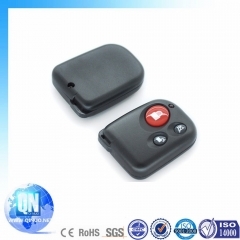 Replace your SEAV remote controls with new shapes, favorable price, welcome enquiries.